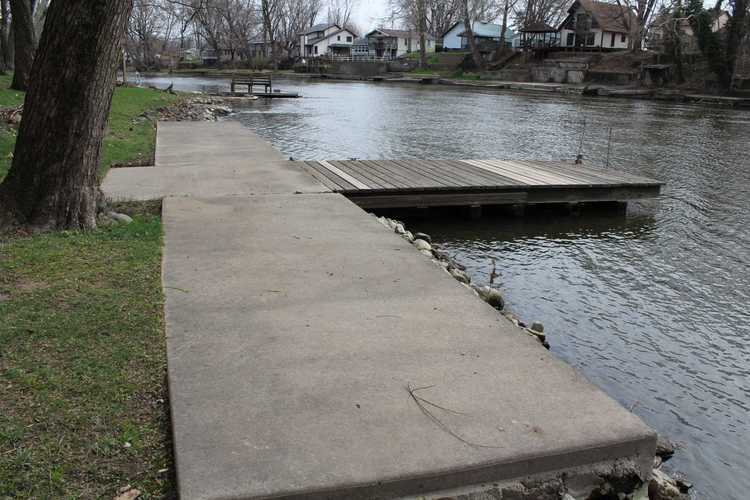 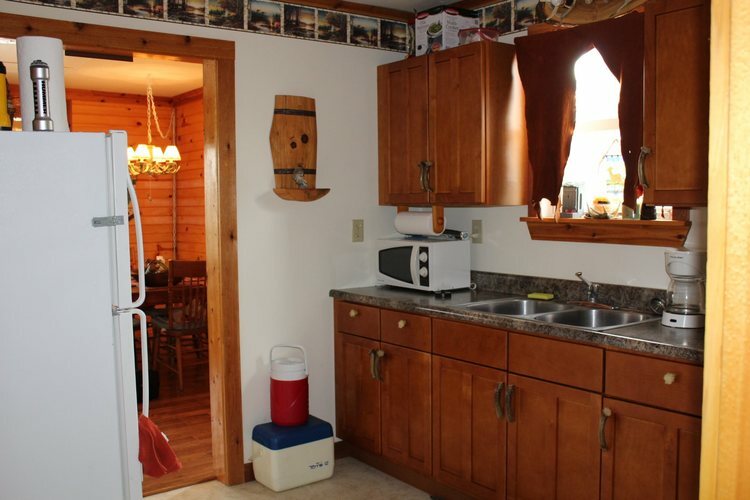 QUIET GETAWAY FOR ALL YOUR BOATING AND FISHING DREAMS. 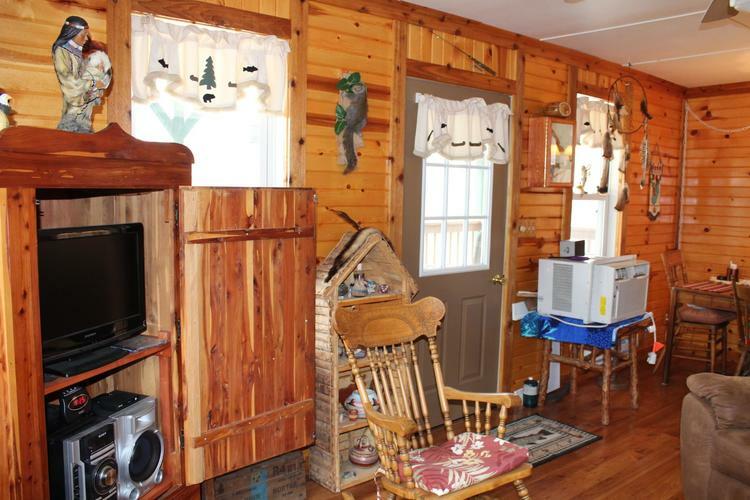 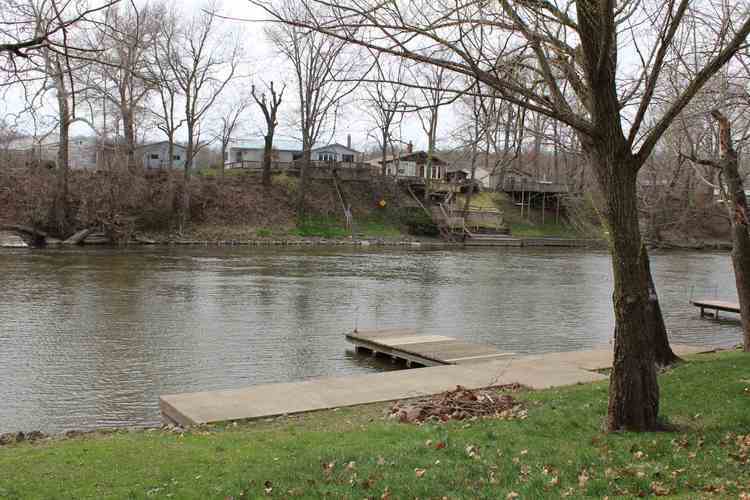 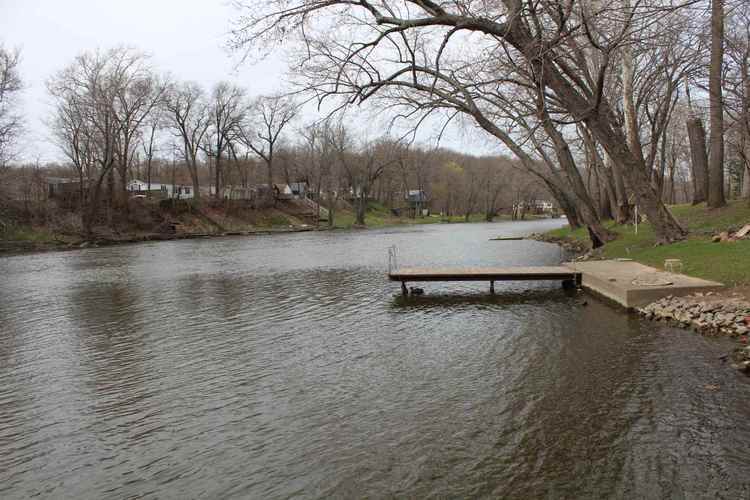 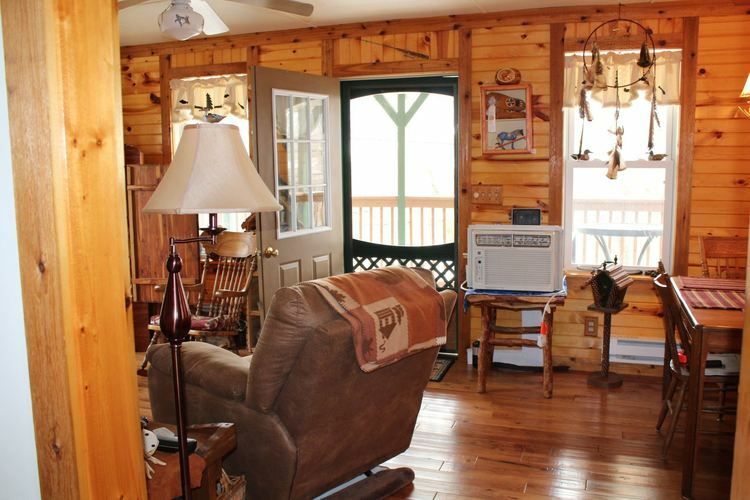 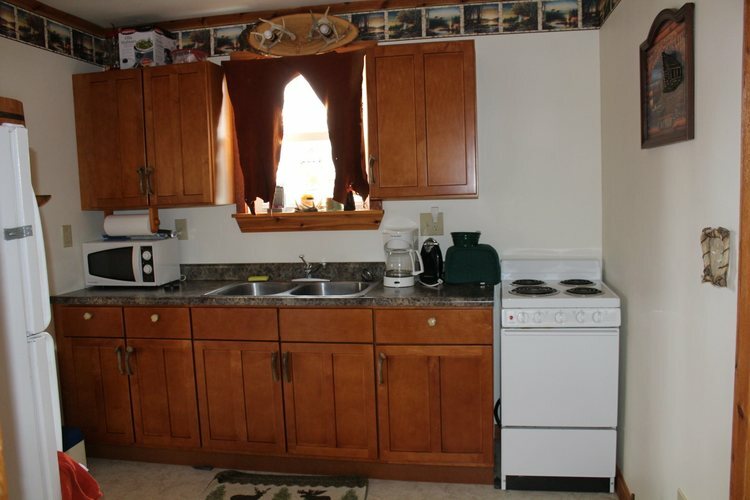 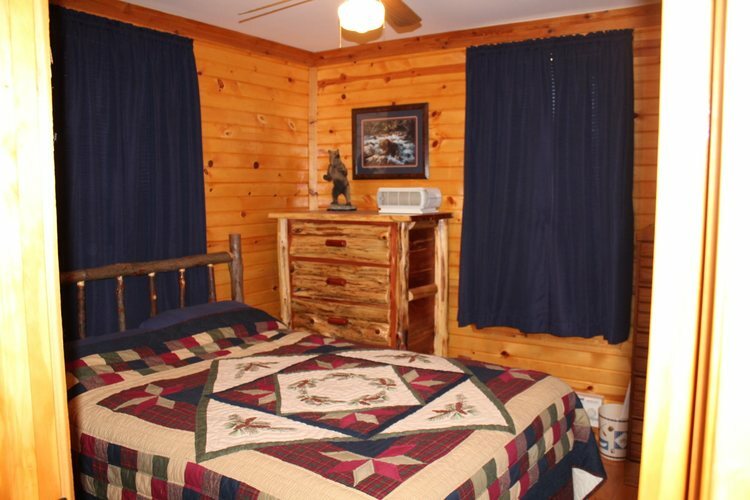 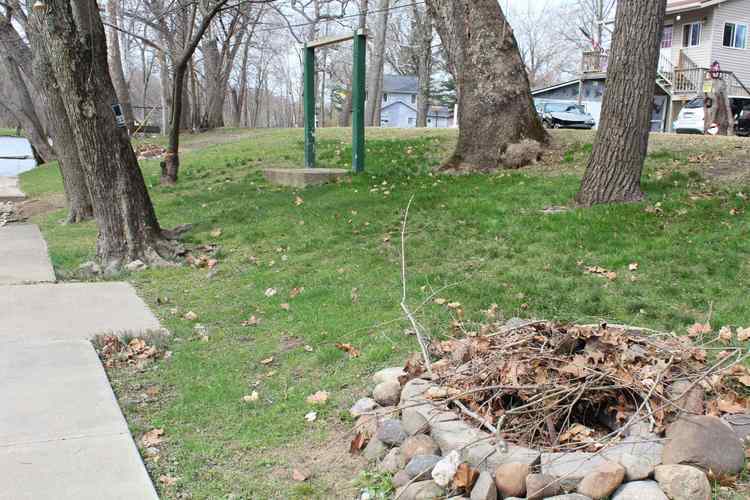 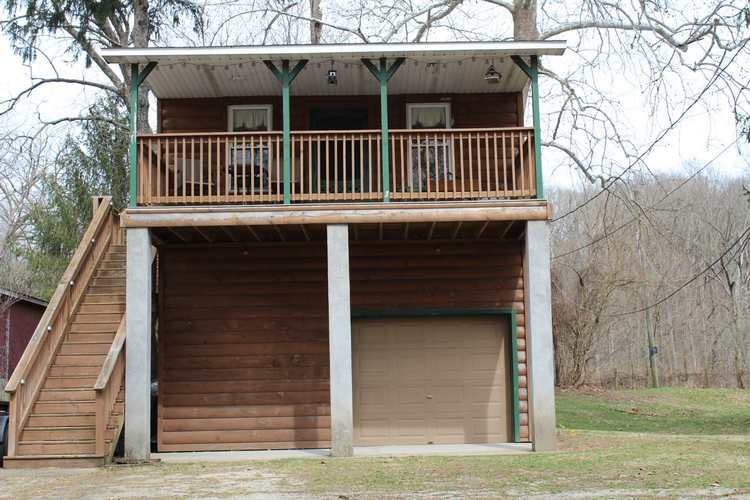 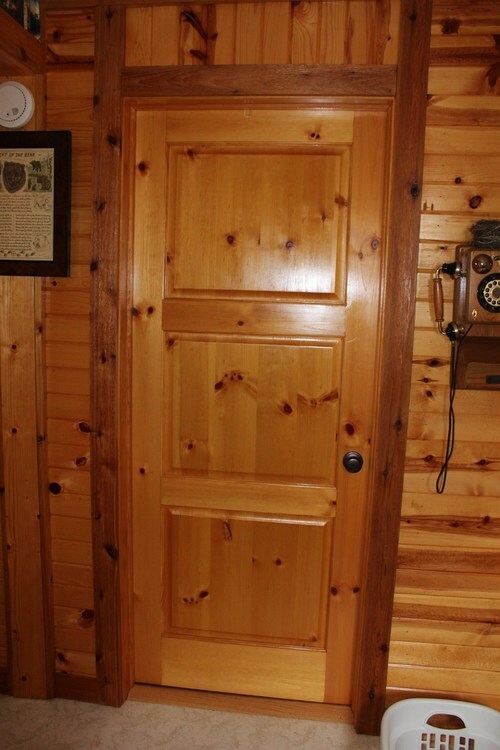 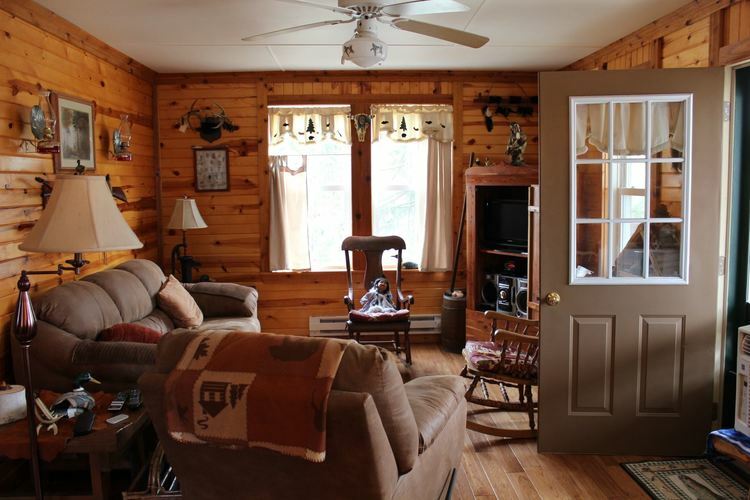 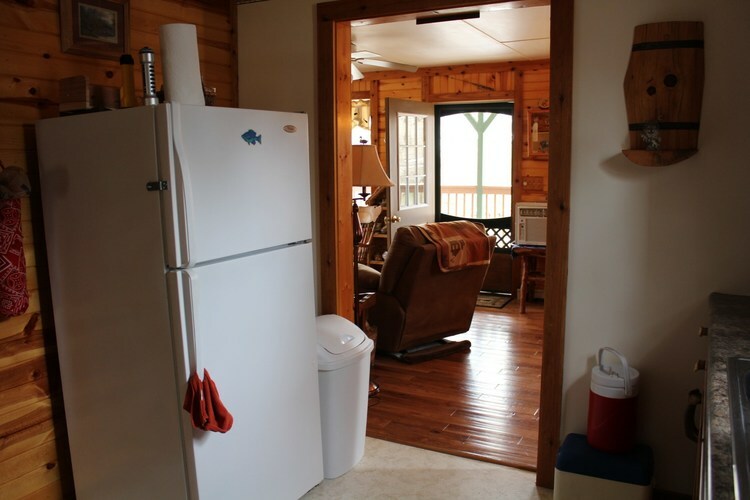 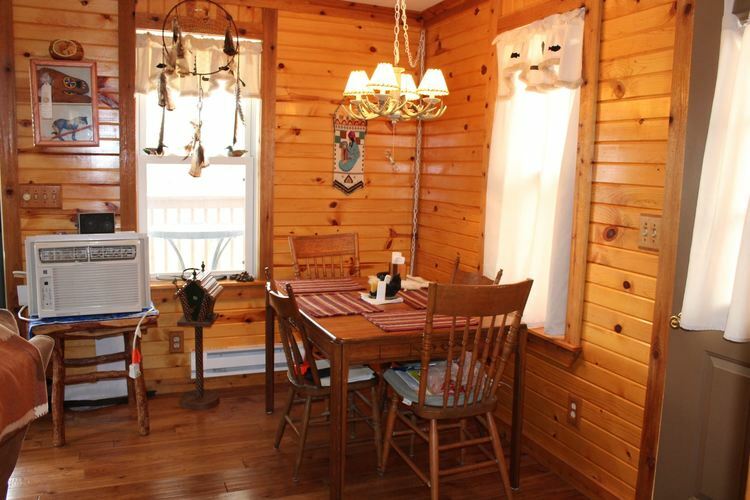 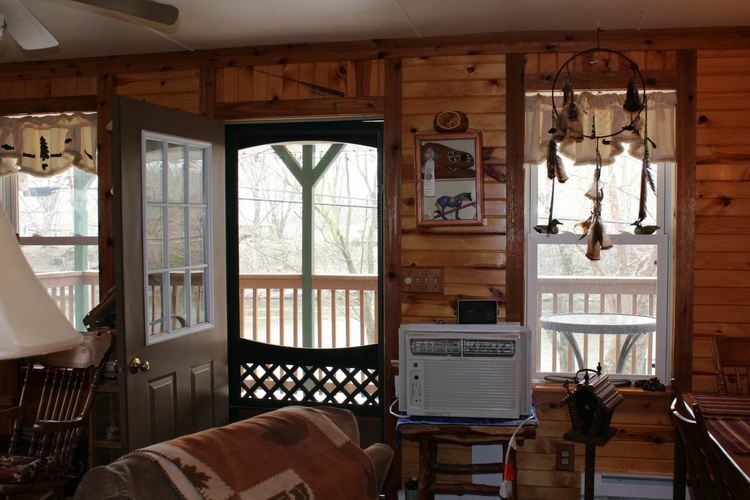 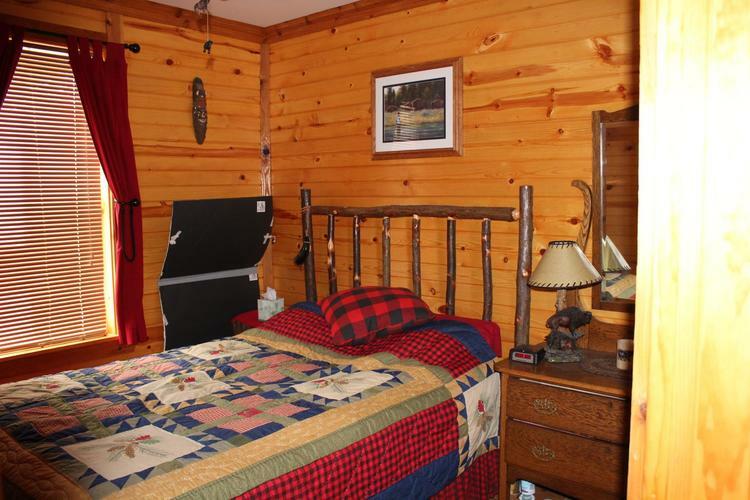 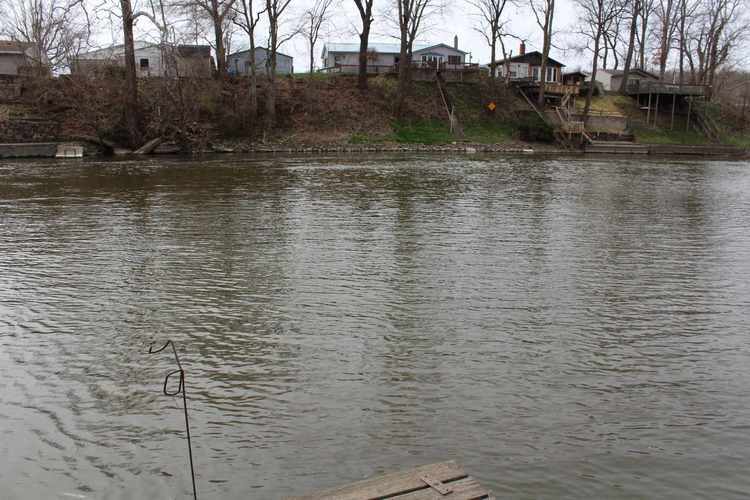 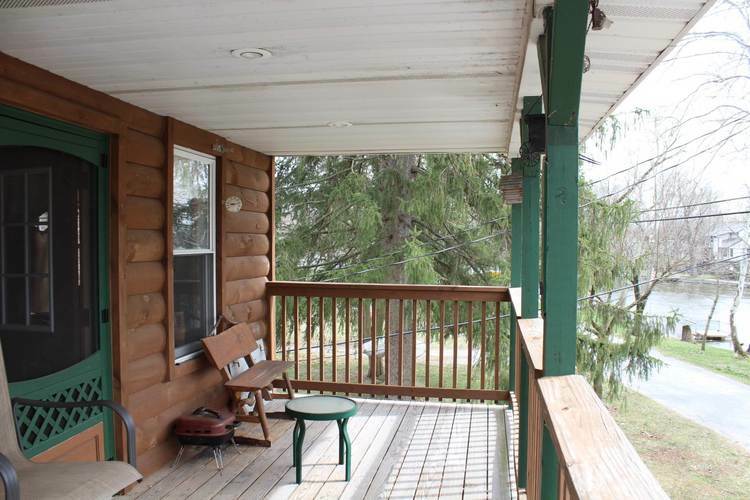 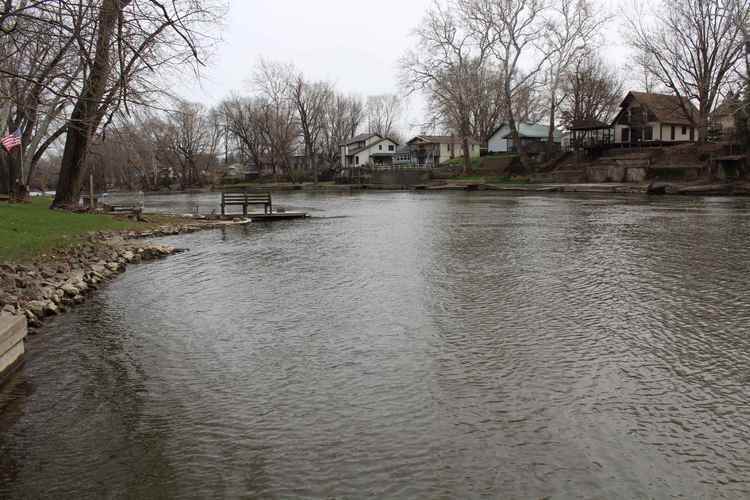 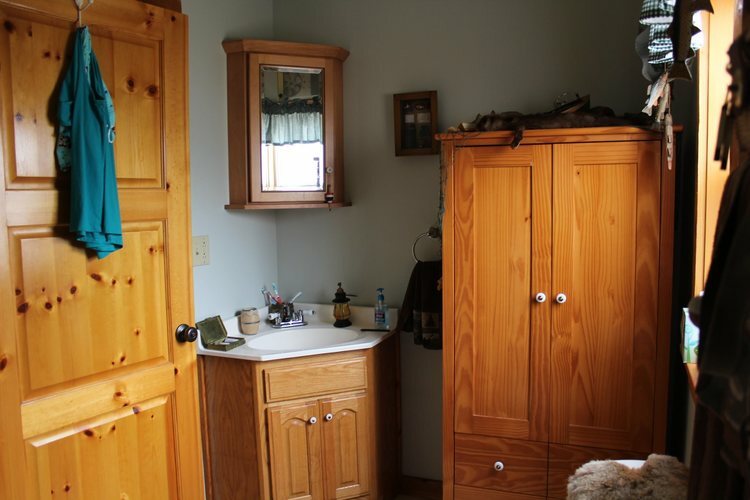 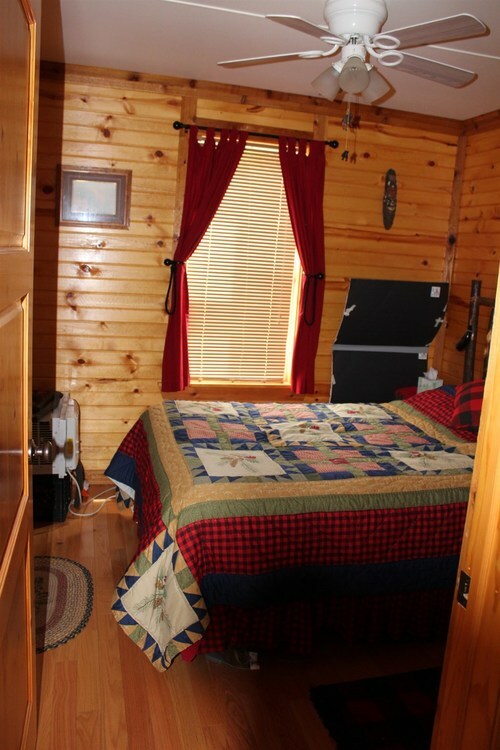 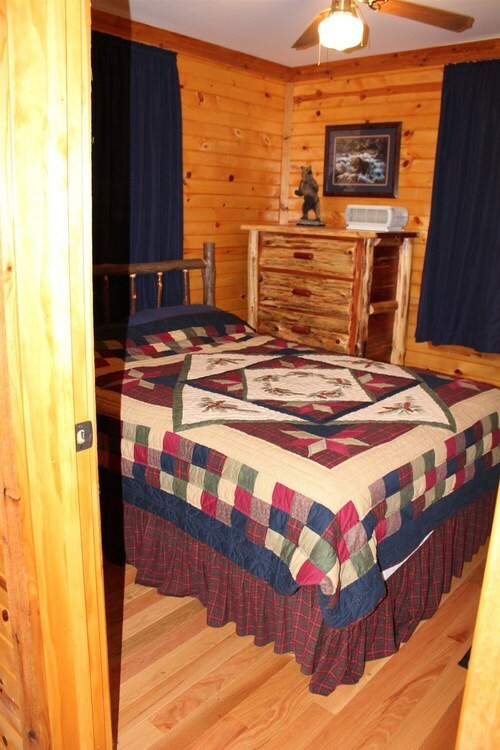 SUPER CUTE 2 BEDROOM 1 BATH RUSTIC CABIN WITH 50' WATER FRONTAGE. 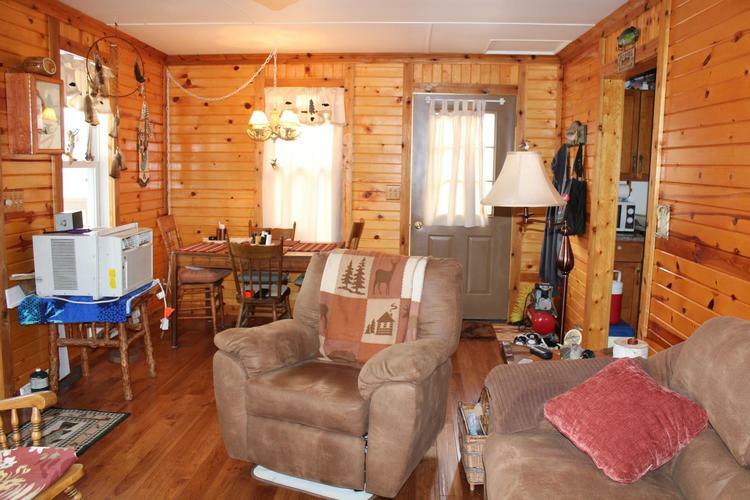 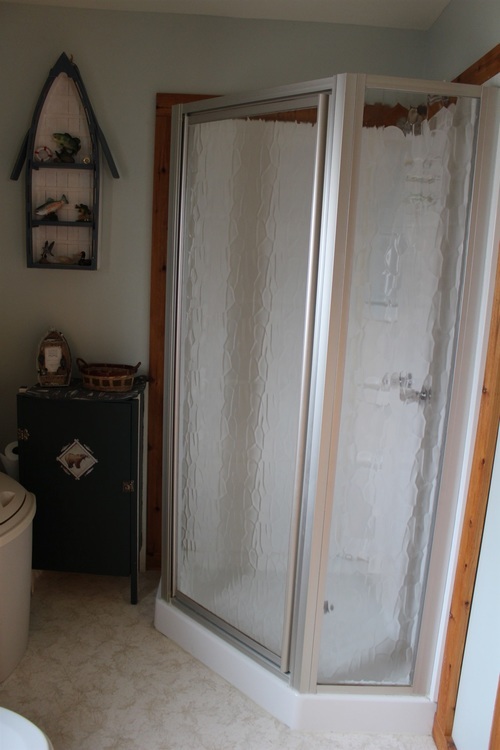 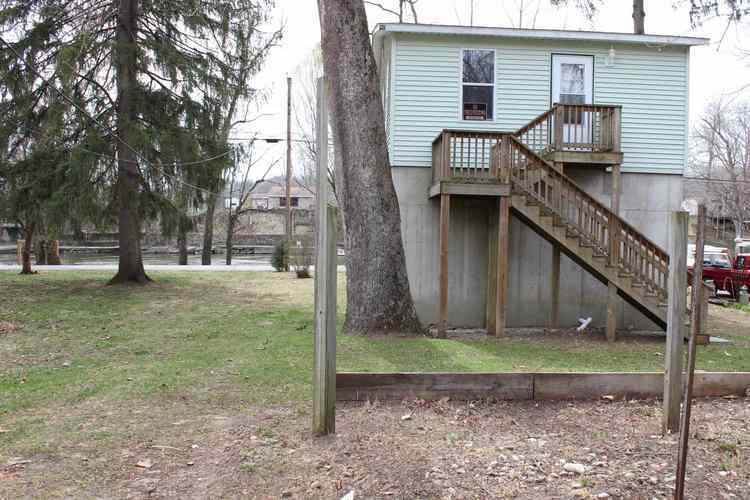 HOME FEATURES ALL PINE INTERIOR, HARDWOOD FLOORS, AND A COVERED 8 X 20 PORCH. 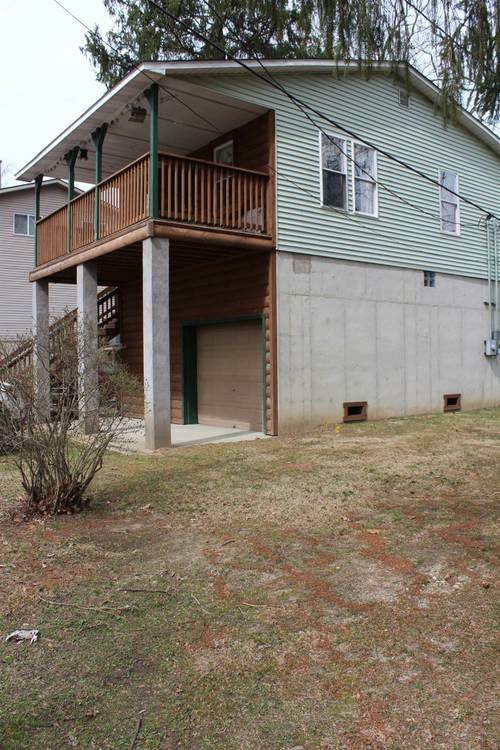 LOWER LEVEL HAS GARAGE BUILT IN. 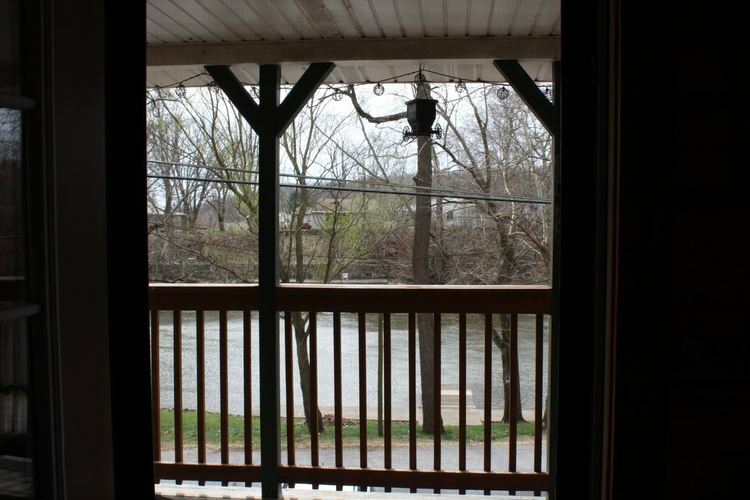 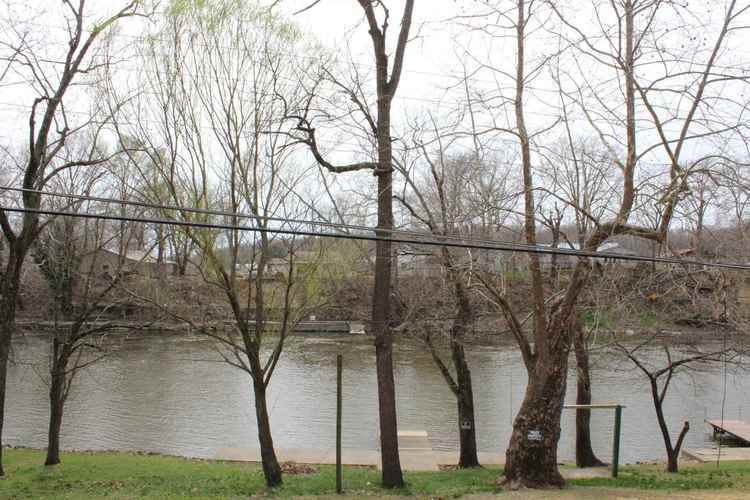 IMMACULATE HOME WITH GREAT VIEWS OF THE RIVER.